Edwise, India's Leading Overseas Education Consultants is organizing Australian Universities Student Interviews' session at select cities at select time. The Australian Universities Student Interviews' session will allow participants to save over Rs 15,000 on application fees. 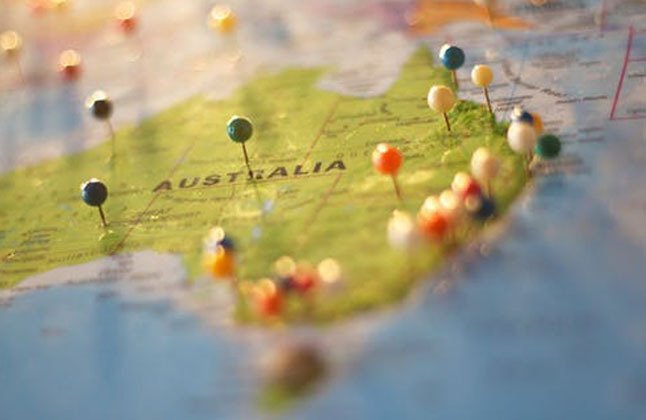 Australia Universities offers over 22,000 courses and allows students to work for up to 24 months on the completion of a two-year programme. Students can meet delegates from the Australian Catholic, Central Queensland University, Deakin University, Monash University, James Cook, La Trobe, Le Cordon Bleu, Swinburne University of Technology, University of South Australia, University of Tasmania etc.